We did it! 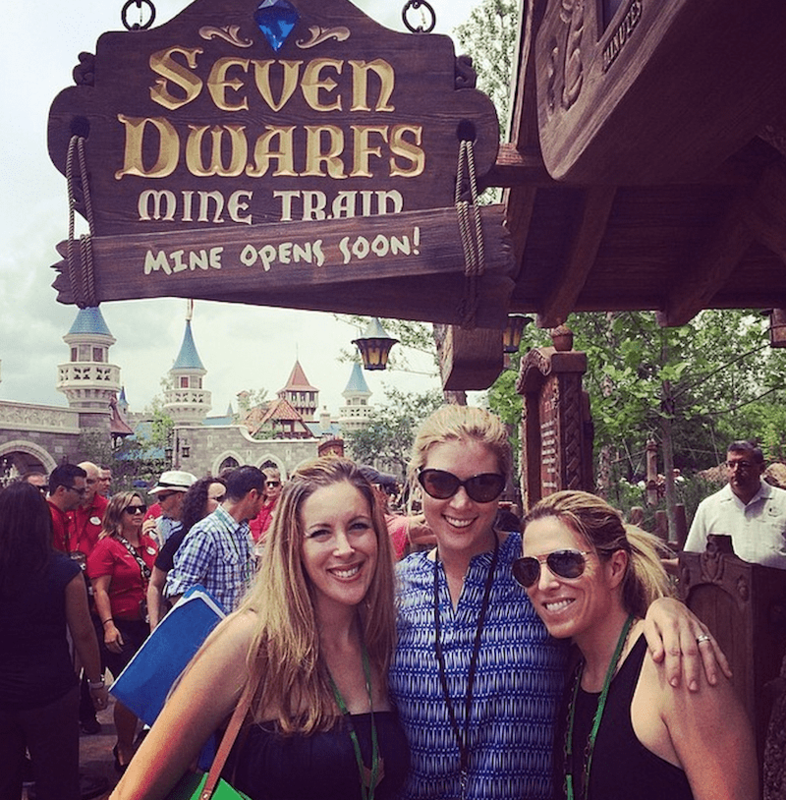 We rode the Seven Dwarfs Mine Train Ride and LOVED IT. It is the centerpiece of New Fantasyland in Disney and believe me – your children are going to love it!!! Disney made sure that they got everyone on the ride before the sky opened up. That’s why you see a little crowd behind me. Our group was all DYING to hop on board. It’s still not opened to the public. Not quite yet! The official OPENING DAY is May 28th. Disney fans do not have to wait much longer. Will your children love it? YES! Is it a crazy rollercoaster that you won’t be able to handle? No! It’s is just PERFECT for Fantasyland. Fits in with that section 100%. The ride has some great turns and dips but the best part out of the entire 2:31 minutes is that in the middle you get to stop and enjoy some Seven Dwarf action. Yes! It’s a combo ride!! The Seven Dwarfs Mine Train is a roller coaster AND a ride that slows down for some animatronics fun. Guests will be able to actually SEE the Seven Dwarfs in action – mining away for precious and colorful gems. Of course they are singing your favorite Snow White tunes. Get your cameras ready, folks!! We had the opportunity to do some filming on location. We spoke to one of the lead designers that headed the creation of the Seven Dwarfs Mine Train and even filmed while on the ride!! Look out for those posts early next week. 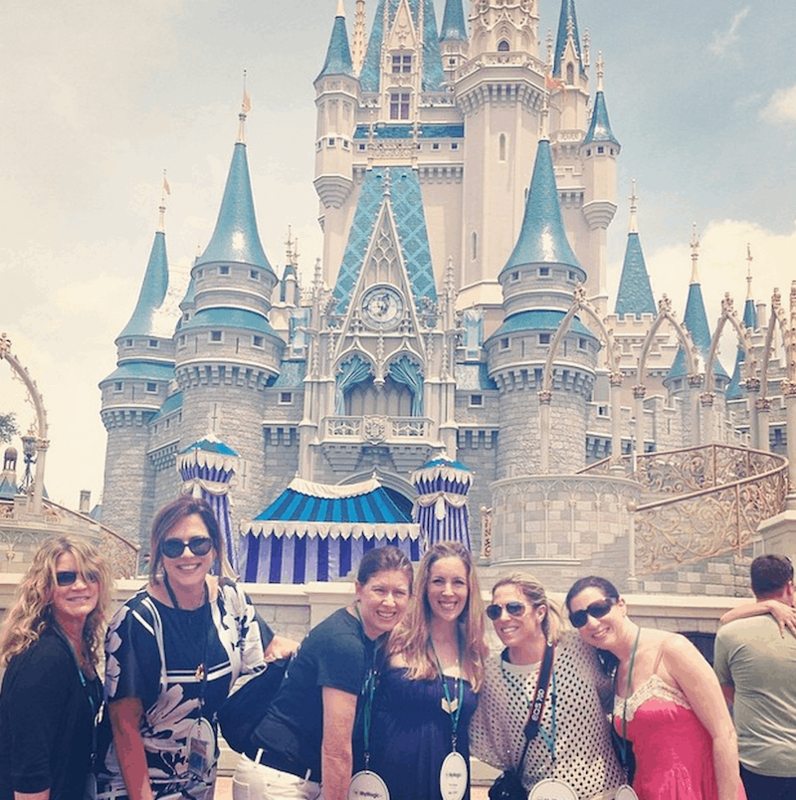 Talk about a magical day at Disney. Not only did I get to spend a few good quality hours with some great people, but I got to experience the Seven Dwarfs Mine Train ride. The Magic Kingdom never disappoints!